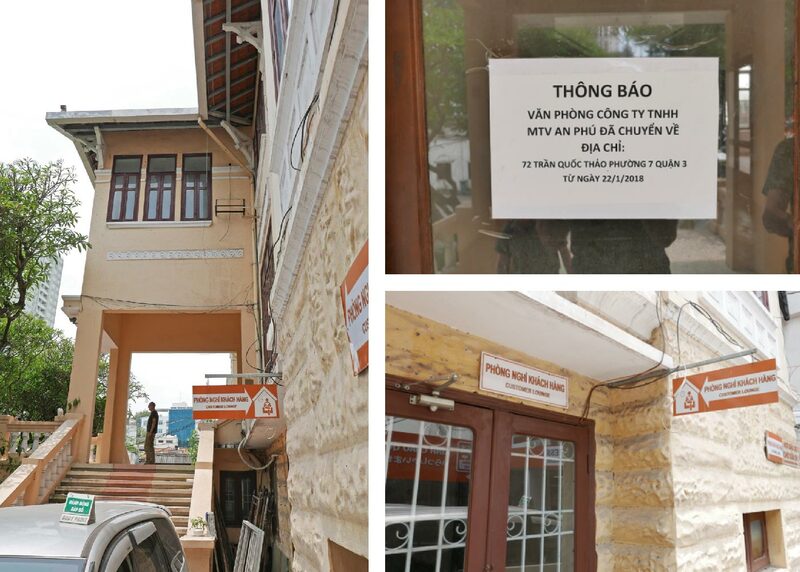 On our first trip to Saigon we unsuccessfully searched for a villa, called House 10, that had been used during the war. 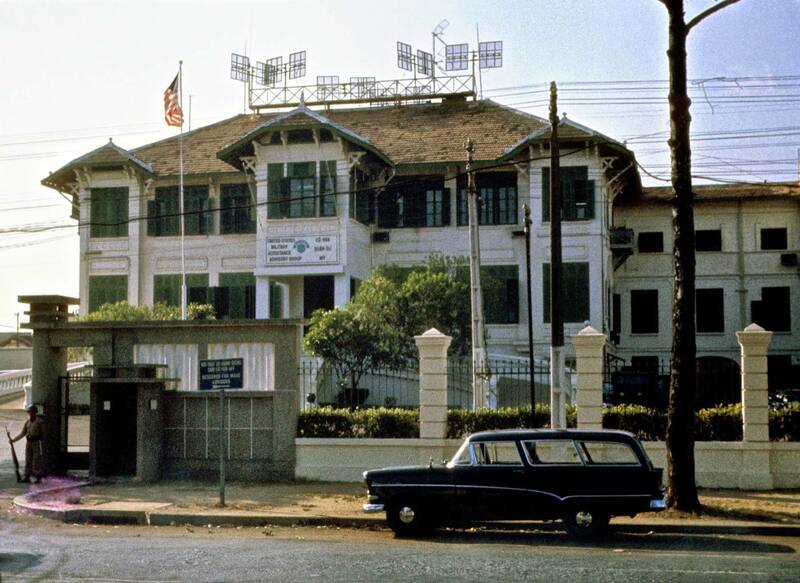 It was initially a Central Intelligence Agency property that was used to support clandestine activities in Vietnam and other locations in Southeast Asia. Over a period of time, it morphed into something else and began to be used as an operations and logistics center for MACV-SOG activities. 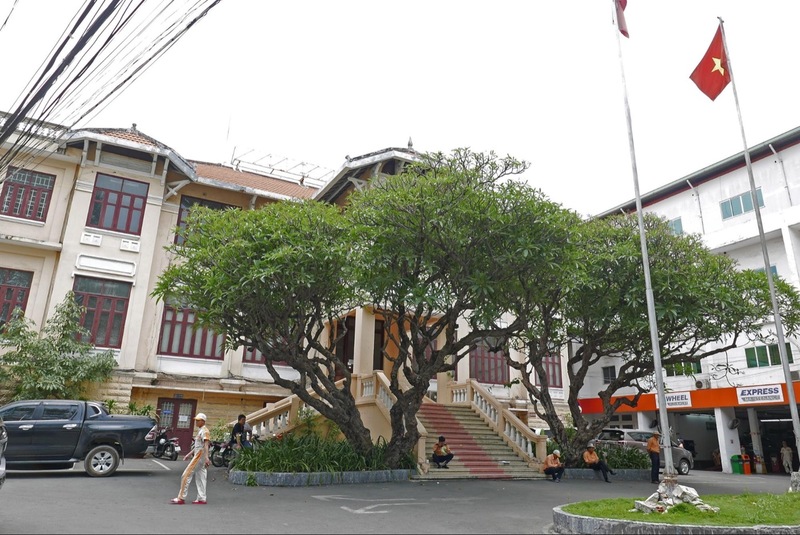 During my tours, MACV-SOG had established their headquarters on Pasteur Street and House 10 became a safe house for personnel who were assigned to one of the activities of MACV-SOG outside Saigon. We stayed at House 10 when we came to town for mission debriefings and mission prep. 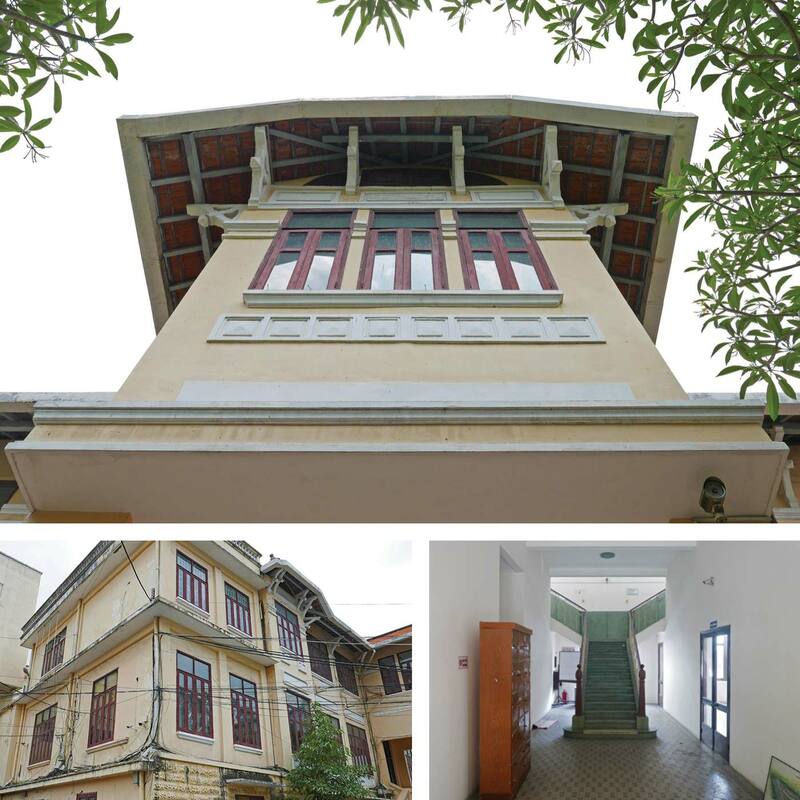 Its location on a broad, tree lined boulevard was very tranquil and quiet. At that time it was run much like a hotel – with individual rooms, laundry service, a grill (where you could get hamburgers etc. ), a small bar and an activities room with a pool table. 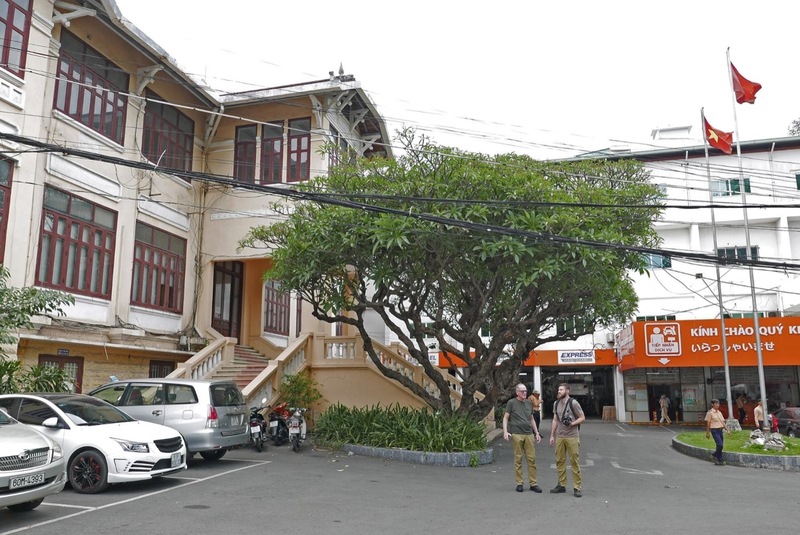 They had listings for local restaurants for various types of food - from French Cuisine to Thai and Japanese as well as local - and they knew which bars catered to US Special Forces personnel. 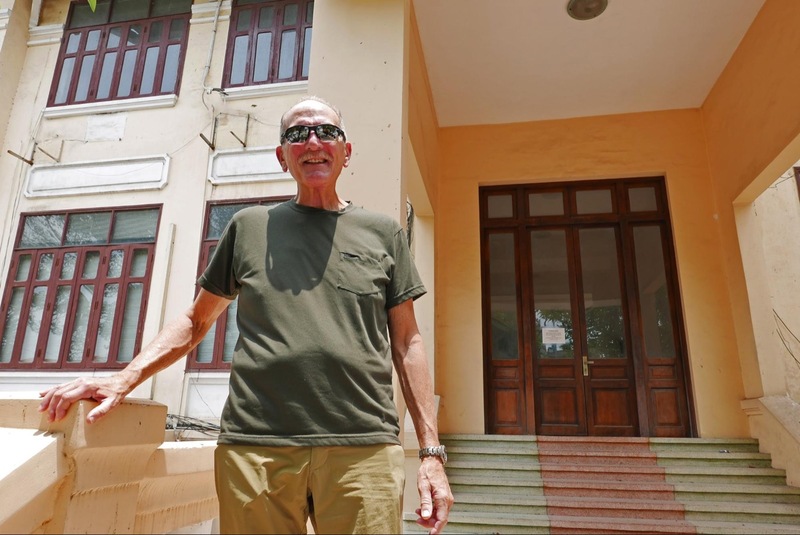 Before leaving Saigon I did some additional research on the location and address for House 10 – without much hope of finding it – figuring we’d give it one more try. Low and behold, we did find it! The accompanying video says volumes. 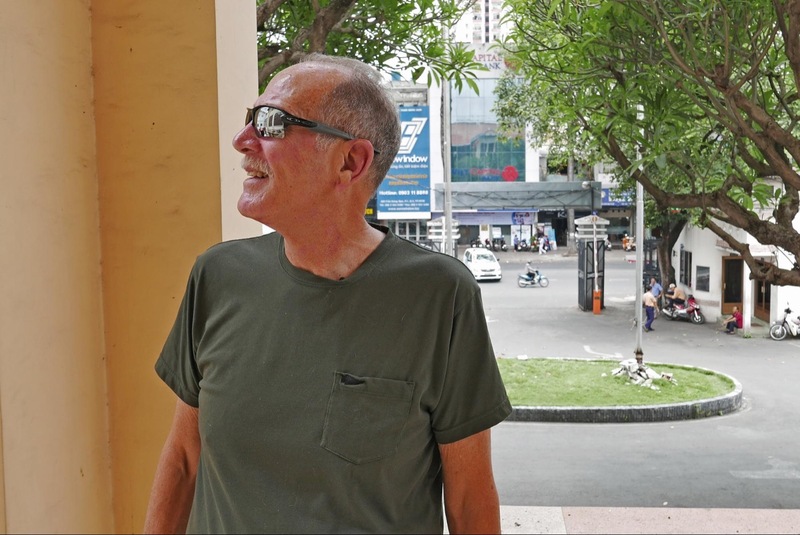 If you find yourself in Saigon, here’s the location. The flags that fly in front are not what they were the last time I was here, the building is apparently not in use at the moment, and they offer a different kind of ‘Tough Service’, but that’s OK. Vietnam, House 10, and all of us — we have to keep reinventing ourselves. It was very emotional to return to a location that I remembered so well. My thinking turned to those I knew during those times – fine men all – some who returned and some who paid the ultimate price for freedom.